Are You Old Enough To Legally Drink? 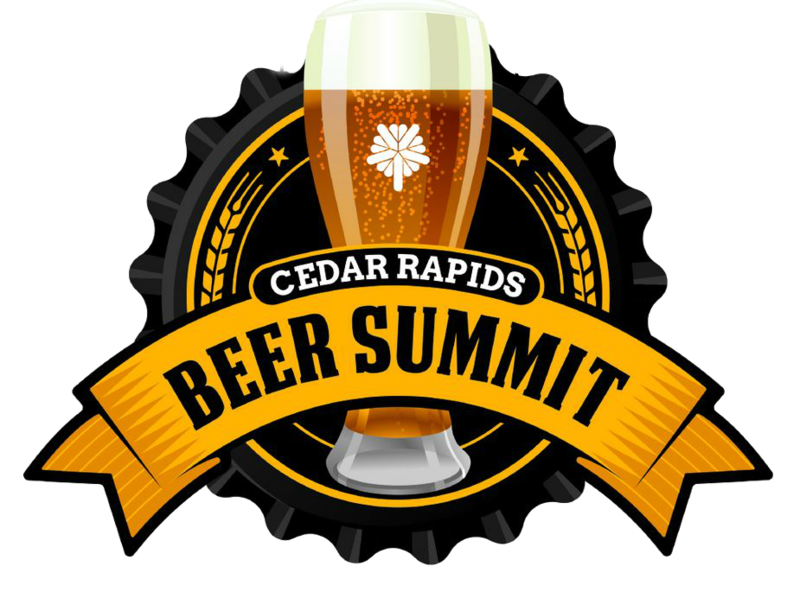 Sip your way through mountains of craft beer samples at the 4th annual Cedar Rapids Beer Summit. Join us at the Doubletree Convention Center on March 2nd for a craft beer festival like no other. We’ll have over 100 craft beer styles from more than 50 breweries for your taste buds to try. We’ll also have live music, great vendors, and delicious food available for purchase to ensure a perfectly crafted experience. Thank you for drinking with us! Thank you to everyone who came out to have a few beers with us; it was a blast and we are hoping to make it back next year! If you’re interested in joining us again next year, make sure to sign up for our newsletter to be alerted when tickets go on sale near you. Not only will you get access to the cheapest tickets as soon as they’re available, you’ll also receive exclusive discount codes for you and your friends. In the meantime check out our list of upcoming events to find another festival in your area. Again our sincerest thanks; see you all again soon! I absolutely love this festival. I love how there are both ciders and beers and the food is always amazing. I liked the variety of breweries... There was a good flow to everything, and I loved the environment there; it was a lot of fun! All our local craft beer festivals are fully integrated with the Untappd app so you can get alerts, updates and special offers leading up to the event! Plus, get access to our full brewery and beer lists to prepare for and keep track of your sampling. With so many great features at each of our events, remembering all your favorite beers and brands after a day full of drinking isn’t exactly easy. Untappd is here to help.